When we were first learning to sew, one of our favourite things to do in order to practice our techniques, try out new things, finish projects in decent time, and really put our new skills to good use was sewing for our kids! 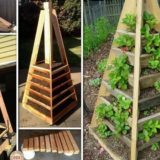 Simple kids’ projects are great for beginner sewers because they’re small, but they’re also great learning tools because there are so many different ideas that you’ll always find something in a range of difficulties and skill levels. 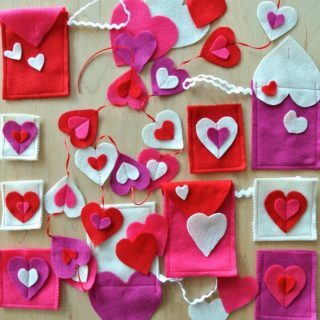 Beyond that, sewing for kids involves so many themes, colours, and novelty details that it’s just plain fun! 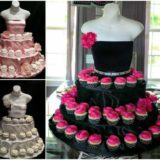 When we did an initial search of sewing patterns for our kids, however, we found that there were a lot more options out there for little girls than there were for little boys. That’s why we decided to make a whole list of our own. 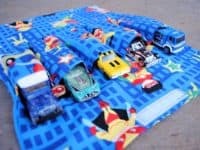 Check out these awesome sewing projects that are great practice for you and will make great gifts for the little boys in your life, whether they’re your sons, brothers, nephews, or family friends! Let’s be honest; what little kid doesn’t want to be a super hero at some point? 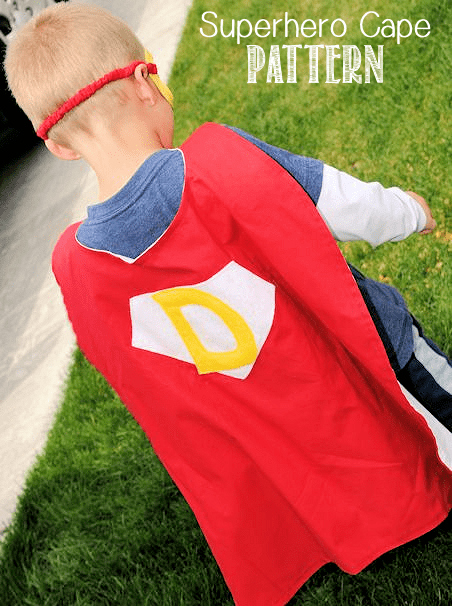 Especially now with so many trendy comic book movies being released in theatres, kids of all ages and genders are determined to be cape wielding heroes when they grow up, but we find the little boys we know are especially enthusiastic about looking the part. 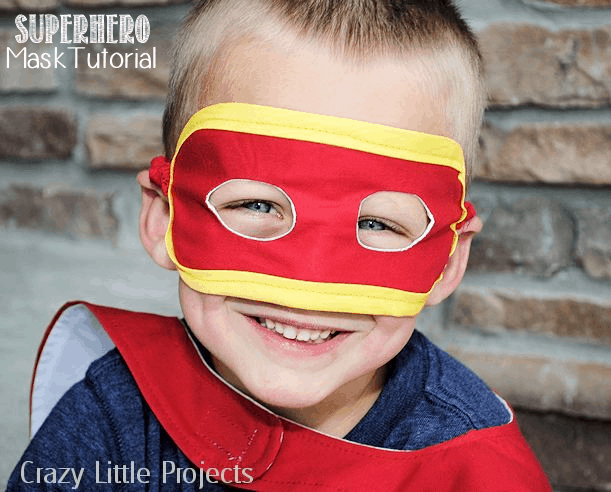 As you’ll learn from the movies, every good super hero needs a mask to go along with his cape to keep his true identity a secret, so go ahead and make one for your hero by following Crazy Little Projects‘ easy mask tutorial! We find that all kids we know like to play with stuffed toys and dolls, but not every little boy we’ve met likes playing with the kinds of soft dolls you’ll find in stores. 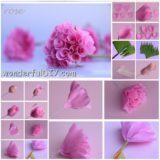 Those tend to be primarily designed for girls and, while there’s nothing wrong with little boys having fun with baby dolls, some of them prefer something a little bit different. 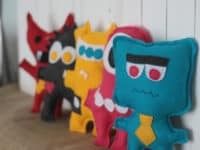 For the boys you know who would rather have soft toys in other designs, check out these hilarious little DIY plush monster dolls featured on It’s Always Autumn! 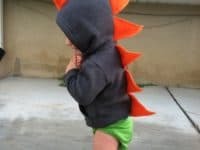 Are you most intent on learning how to make clothing and accessories for your kids but you’d still like to keep things fun and totally novelty, sticking to styles that you know you could only get away with making for kids? 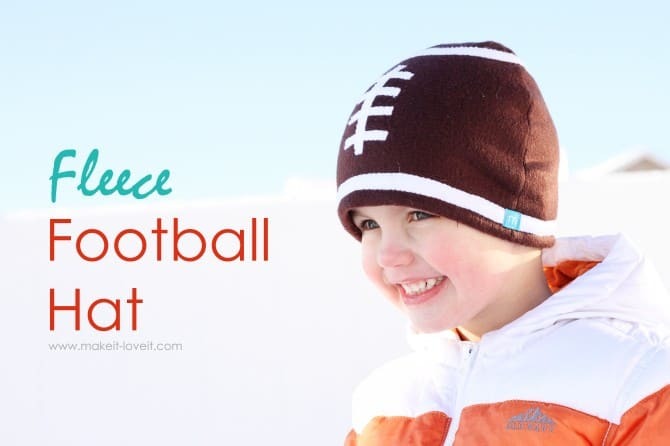 Well, then the sports lovers in your life are in luck, because here’s a fun tutorial from Make It, Love It for a totally cool football hat! 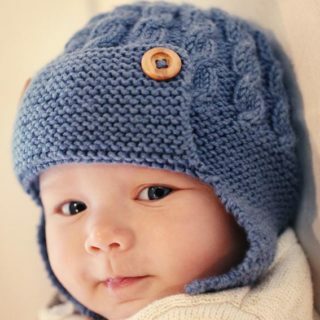 The design’s construction itself is quite simple but this hat is a great opportunity to practice adding simple blocked detail in another colour. 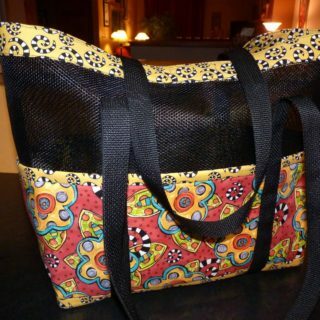 Are you feeling a little bit more confident in your skills and thinking that you might be ready to try a project that involves some shaping and maybe even a zipper? 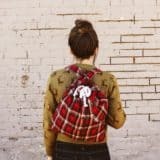 In that case, you’re the perfect person to take a shot at making this cute little toddler backpack from Crazy Little Projects! It’s small enough to be a manageable project but it’s still useful, only without the pressure of your child actually having to carry real school supplies around in it all day, just in case you’re still working on perfecting some details. 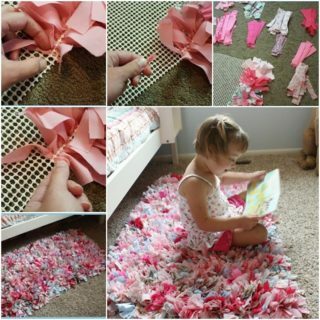 When you start the search for new sewing projects to make for your kids, do you like to try and keep things as resourceful and affordable as possible? 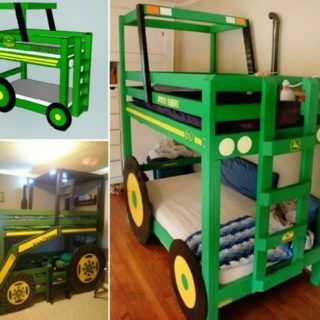 In that case, projects that upcycle old clothing and material are definitely the way to go! 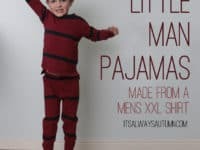 This kids’ pajama tutorial from It’s Always Autumn is the perfect example because the cozy set is made from an adult’s size XL t-shirt, meaning you can use something you might already have. 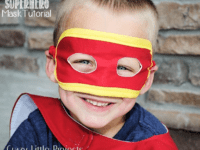 Did you make your favourite little crime fighter an awesome super hero mask but he’s still convinced that his disguise is missing one key detail? Then maybe it’s time to grab a little more fabric and make him a matching cape to complete the look! Your boys will believe they can fly the moment they put the capes on, no matter what colours you make them. 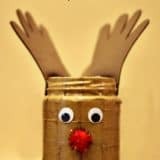 Check out the full instructions for creating your own on Crazy Little Projects. 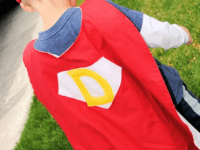 Have you actually been browsing this list hoping to make your son or another little boy something that, while specifically boyish, is a little more of an investment piece or potential heirloom than a simple mask for playtime? 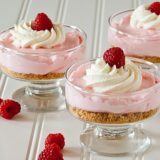 In that case, you might be interested in learning the simple sewing techniques involved in quilting! 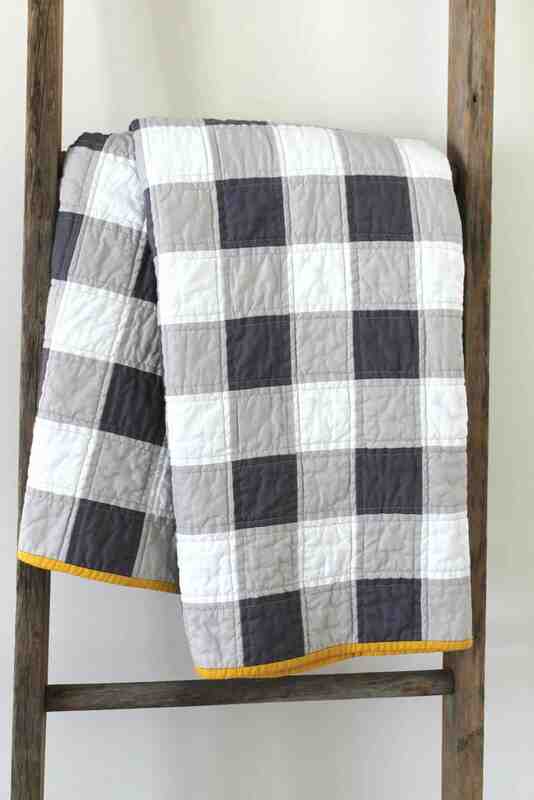 This basic dark gingham quilt design from Crafty Blossom is a great starting project to try your hand at the technique without sacrificing style or quality when it comes to how cute the final design is once it’s all complete. 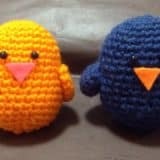 Have you already made your sons a few DIY sewn toys and found that they go over magically and get used all the time when the kids are just playing at home? 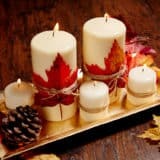 In that case, there are all kinds of things you can make that will keep them busy affordably using just enough fabric that you can probably even get away with making things from your scraps box. 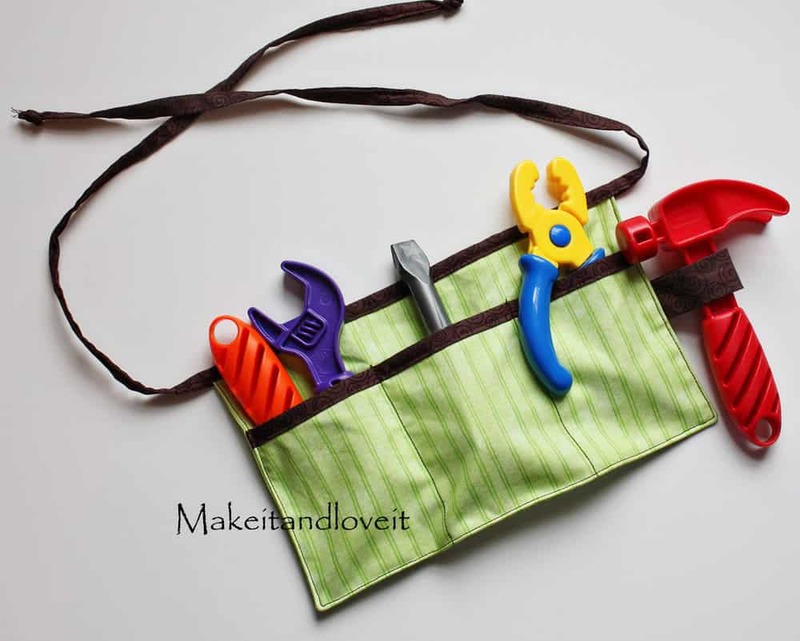 This awesome little tool belt from Make It, Love It is the perfect example! It might be a simple looking project, but it lets you practice putting pockets into something and your kids will be able to store all kinds of “tools” and toys in their belt while they run around the yard or the basement. 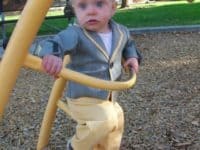 Are you still hooked on the idea of sewing your kids awesome clothing but you’re really hoping for a funny design that you know only a kid would be willing to wear? Well, you might as well dress them in the silly, fun things now while they’re little, before they start asking you to buy the “cool” stuff their friends are wearing from a brand label store! 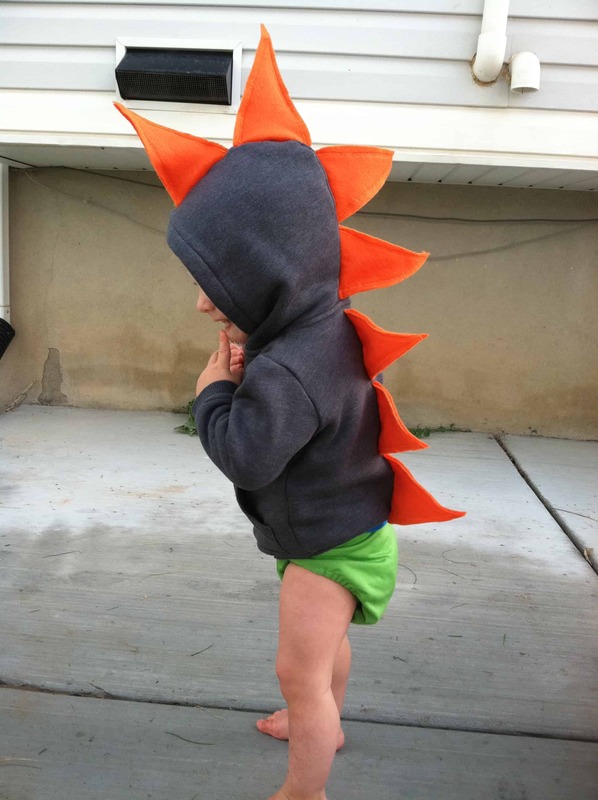 Personally, we’ve always been huge fans of DIY dinosaur sweaters, just like this simple but totally awesome design from DIYing to Be Domestic. 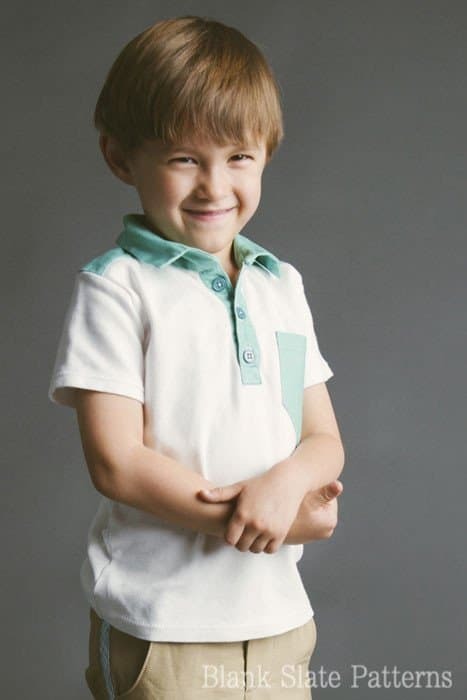 Are you feeling just confident enough in your new clothing making abilities that you’d actually like to try your hand at making a garment for your son or nephew that’s a little bit nicer and might get more wear on special occasions rather than just around the house on a Saturday morning, without getting too advanced? In that case, check out how Blank Slate Patterns made this simple but adorable white collared polo shirt, complete with a contrasting pocket and buttons. When our kids were little, we tried to making cleanup time as much fun as possible to encourage them to learn about clearing up after themselves when they finish doing something. We helped them along with that by making sure they had a proper place to put everything away when they were done playing. Even so, we found our sons’ little metal cars constantly escaping and laying around on the floor because they didn’t care for the process of gathering them all up into a plain old plastic bin where they all lumped together in pile. 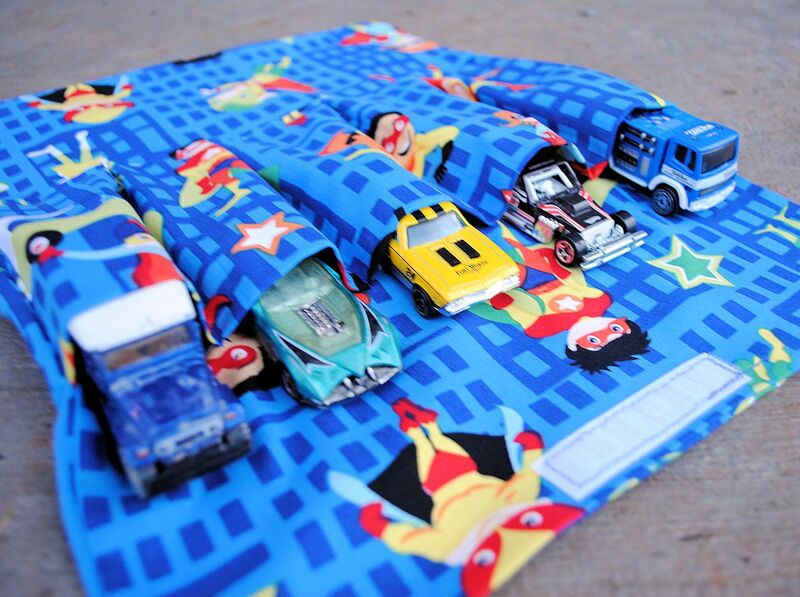 We solved the issue and got them more into the idea of putting their cars away by making them an awesome pocketed car roll, just like this one from Crazy Little Projects! 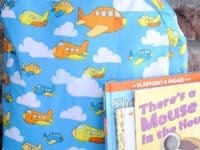 We even let them choose their own colourful patterned fabric. The whole project really was worth not having to step on little metal cars with sharp edges in our bare feet anymore, since they were no longer let scattered across the floor! 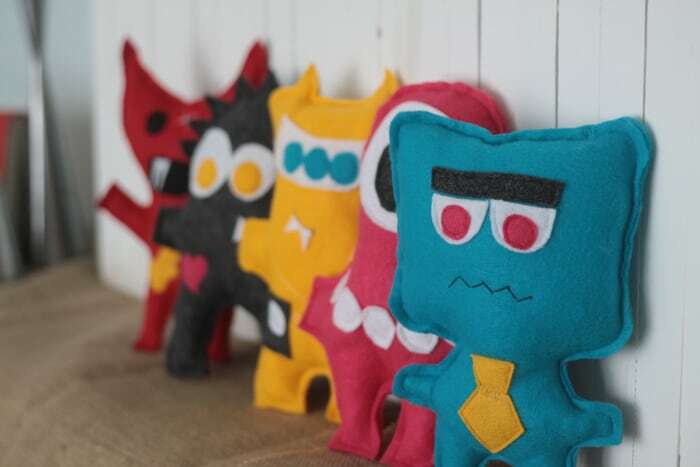 Are you still in a phase where most of the things you want to sew are worked in miniature? 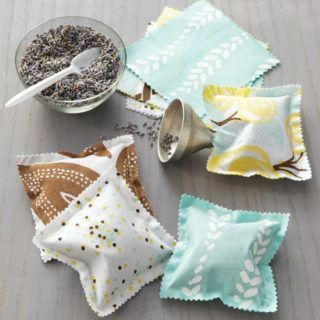 Well, since those are often some of the simplest learning projects, we sure don’t blame you, but we also want you to know that even as advanced sewing enthusiasts we sometimes just have the urge to sew tiny adorable things for the babies in our lives just because it’s cute and fun to do! 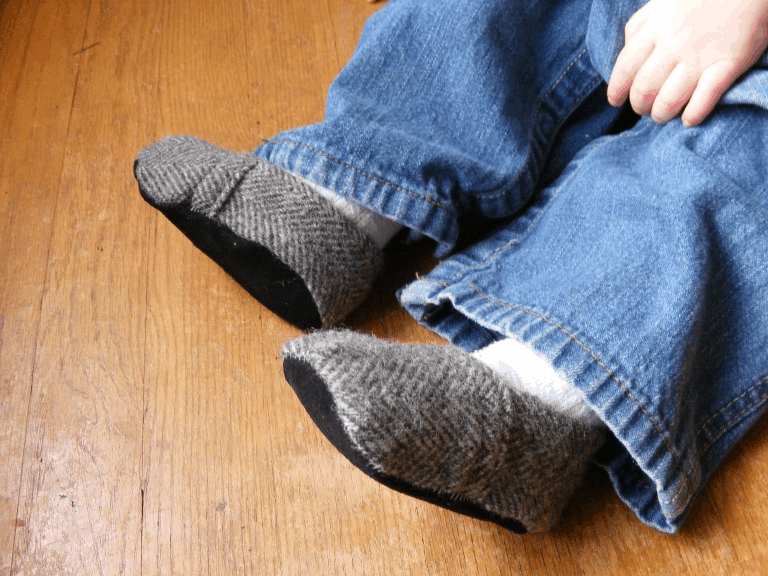 We love the way If Only They Would Nap made adorable little slip on fabric shoes for their boys in just a few surprisingly simple steps. 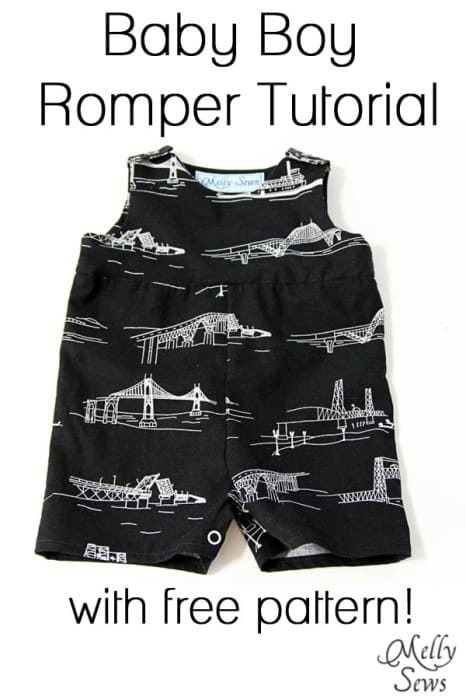 When we started our initial searched for adorable kids’ sewing patterns, we were shocked at how many different styles and patterns of DIY rompers there are available out there! At the same time, however, we were also surprised to see just how many more girl’s romper patterns there were compared to boys. That’s why we wanted to make absolutely sure we included this cute, simple snapping romper from Melly Sews. 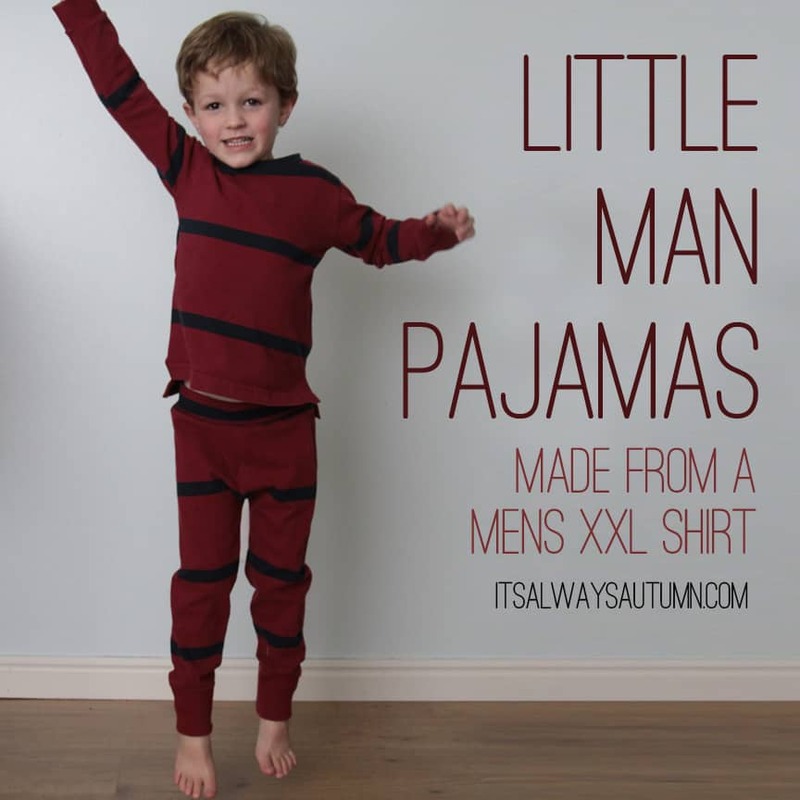 Little boys need comfy casual wear too, after all! 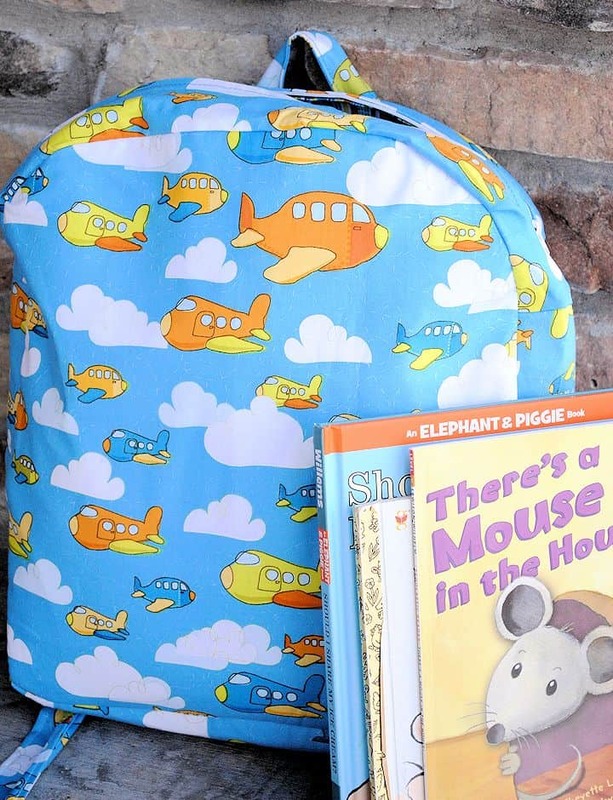 Are you very much into the whole “nerd chic” aesthetic and you believe that kids can never start too early when it comes to fashionable accessories, but you still want to make sure your son or nephew is completely comfy at all times? 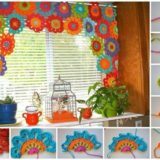 In that case, fake the accessories by using a few sneaky sewing tricks, just like DIY Network did here! 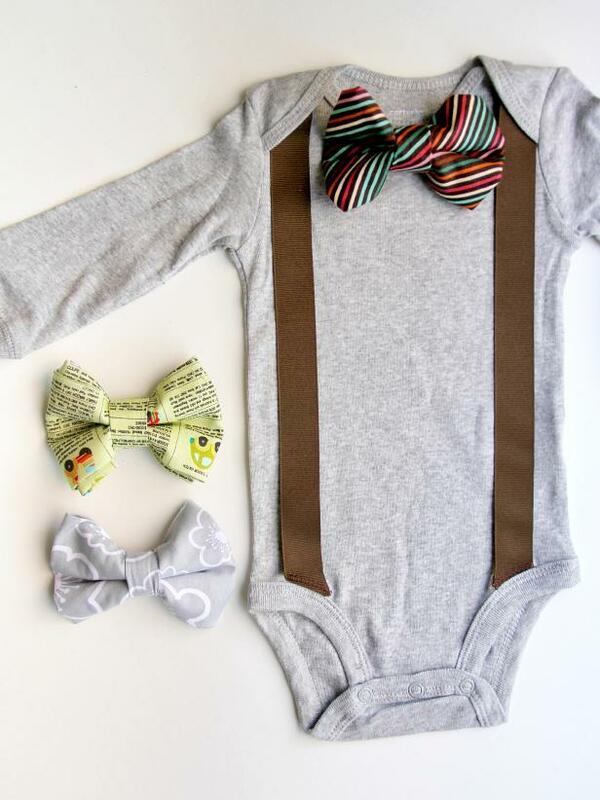 Rather than start from scratch and put real suspenders or bow ties on their little boys, they used soft patterned and coloured fabric to customize a pre-made onesie with faux suspenders and a snap on bowtie, keeping things comfy and casual but hilariously adorable all at once. 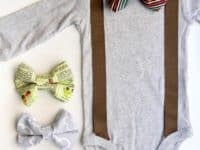 What if you’re finally ready to try a more tailored garment that takes a lot more measurement and attention to detail, but that you’ll also be proud to dress your little boy in on a special day where he’ll undoubtedly be shown off a lot like the handsome little man he is? 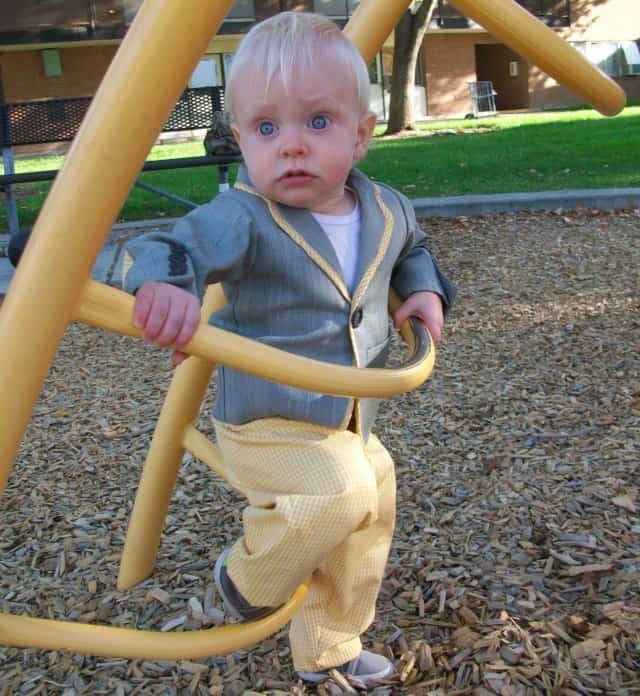 In that case, you might be ready to try sewing your very own kids’ suit jacket! We love this tutorial from Feathers Flights because it shows you each technique in detail, step by step, to really help you through the process of making sure your jacket will fit your child’s measurements the way it should.